After talking to my college age son last night, it became quickly apparent that he views my interest in health as a bit of an obsession. Thinking back to when I was 19, honestly I was not in the least concerned with my health and I would have likely thought my mom was a little crazy if she started obsessing on health. At that point in life I felt invinsible. Fast forward a few years and I am now 48 years old and lost my baby brother at the young age of 42 due to health problems. As we age, many of us develop health problems and search out ways to improve our situation. After my husband was injured at work and I developed fibromyalgia and rheumatoid issues related to MTHFR defects, my focus quickly turned to how we can have the best quality of life possible. I was one of those people who did not understand the problem with eating processed foods. I had no problem feeding my children processed foods as long as we had fruits and vegetables too. The worse I felt, the less I cooked, the more we ate processed foods, the sicker we became. I knew not to eat too much red meat, I knew it was important to eat fruits and vegetables but I did not understand that eating good food was actually important to maintain my health. I never realized the value of food for many years. Now, food is more important that I could ever imagine. Take the time to locate the farmers markets or the produce section at your local grocery or specialty store. Make fruits and vegetables your priority. Fill you plate with colorful foods. Consider cutting out meat one or two days a week. Make slow changes you can live with. Years ago if you told me I would be drinking a healthy chocolate protein shake every morning for breakfast and juicing, I would have told you that you were crazy. I think the best way to start working on eating better, is to cut out things you can live without. I started avoiding products with high fructose corn syrup, cutting out the wasted calories in soda pop and limiting my processed foods. It took a few years before my son considered that I was turning into a health nut. That is okay though, I would rather be alive and a health nut. As a heavy individual, I have always focused on eating a healthy lower calorie diet yet I was still heavy. Obviously counting calories was not working for me. right and exercising and do the best I can. 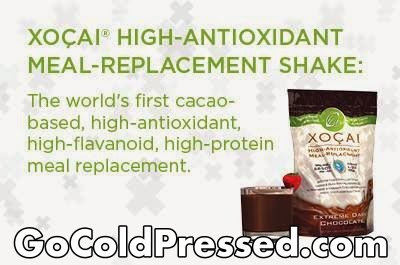 One of the best secrets I have found is XO Healthy Chocolate. Well Beyond chocolate uses a cold pressed process unlike traditional chocolate that has been heated or dutched, losing many of the healthy antioxidant and flavonoid benefits that are found in fruits and vegetables. Not only is this chocolate yummy and low calorie,just 35 calories a piece, it is a high antioxidant superfood. Eating just three little squares a day is equivilent to 8-10 servings of fruits and vegetables in antioxidant content. 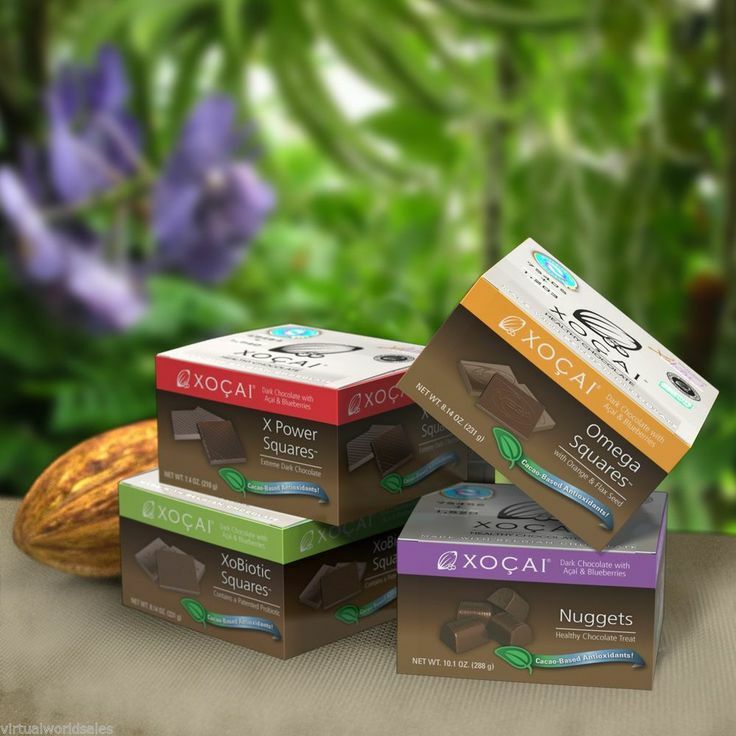 The antioxidant value is verified by an independant Lab whose seal is on every box of their chocolate. The best tip I can recommend is slowly start working to improve your health. For me it was easy to start with 3-4 Beyond power squares a day. I spaced them out morning, noon, mid day and evening and enjoyed my chocolate with a glass of water. By eating my chocolate 20-30 minutes before each meal, I was able to curb my appetite as well. Nothing like dieting with chocolate! Gotta love that! Whatever your health needs, if you are not eating enough fruits and vegetables which most of us are not, why not eat a high antioxidant superfood that tastes amazing!! 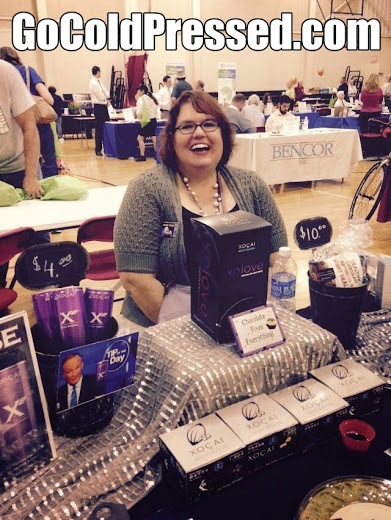 I am Lynette Henk of Three Sons Marketing LLC, Beyond Healthy Chocolate lover and promoter. I can be reached at 941-216-5727 or at LiveForChocolate.com. No coupon code is needed for free shipping. It is available by going to the website above. Now that’s a deal!